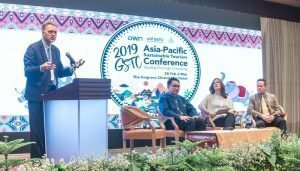 The 2019 GSTC Asia-Pacific Sustainable Tourism Conference “Quality through Creativity” took place from Febraury 27th to March 2nd in Chiang Mai, Thailand. 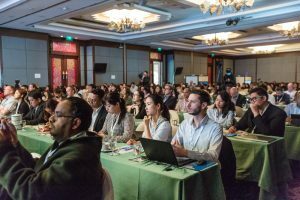 Organized by Thailand’s Designated Areas for Sustainable Tourism Administration (DASTA) and the Global Sustainable Tourism Conference (GSTC), the Conference brought together 250 delegates from 25 countries, along with hundreds of viewers that watched the live broadcasting of the conference. 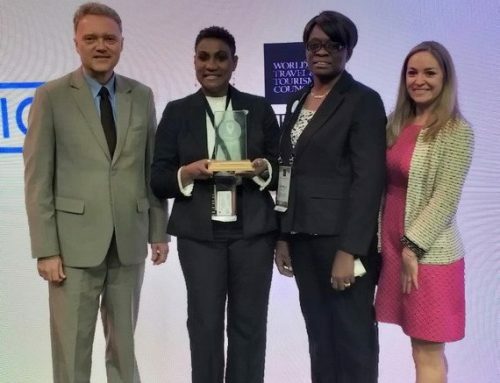 The Conference themes were: (1) Smart Destination Management; (2) Quality Tourism: Delivering Sustainable Quality Experiences; and (3) Tourism Protecting Wildlife. “We are bringing sustainability into the Thai tourism industry.” Stated H.E. Mr. Weerasak Kowsurat, Minister of Tourism and Sports, Kingdom of Thailand, in the opening speech. After referring to the growth in international arrivals to Thailand along with the Thai domestic tourism, H.E. Mr. Weerasak displayed creative examples of how sustainability can be communicated through daily-use items, with the right story-telling. Speakers came from all over the Asia-Pacific region – Thailand, China, India, Singapore, Myanmar, Indonesia, Sri Lanka, Taiwan, and more. Session topics included: Sustainable Hotel Trends, Elephants in Tourism, Tourism for All: Issues of Accessibility, Harmonization of Standards & Certifications in Asia, the GSTC and Sustainable Tourism in China, among others. 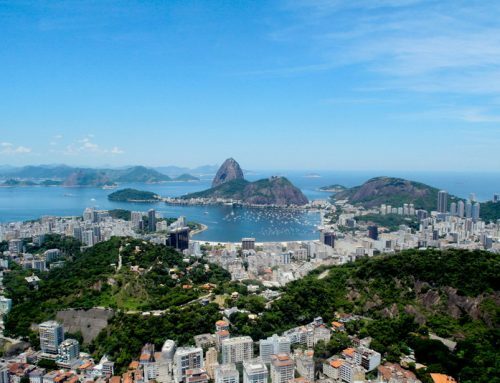 Participants included international and domestic tourism stakeholders involved in the development and promotion of sustainable tourism; including public sector, hotels, tour operators, academia, development agencies, NGOs, consultants, and more. Along with Thai participants, international participants came from Australia, USA, UK, Philippines, Hong Kong, Japan, Korea, Vietnam, Malaysia, Solomon Islands, Oman, and more. As with previous GSTC Conferences, the carbon footprint of the event is being offset to become a ‘carbon neutral event’ by the scheme CO2 NEUTRAL SEAL through sponsorship of GSTC Member Green Evolution SA. Other sustainable-events practices were carried out, such as reducing paper and plastic usage to a minimum: brochures were not printed at all but were being provided through pdf files, badges were made of recyclable paper, and no plastic bottles were used during the conference. Vegetarian meal was the default meal option, with no lamb and beef (that have the highest carbon-footprint). 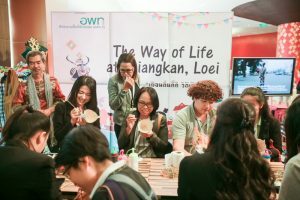 Stands of Loei and Sukhothai provinces gave delegates the opportunity to participate and experience local arts and crafts. Presentations and key points from each session can be accessed here. The Global Sustainable Tourism Conference 2019 (#GSTC2019) will be hosted in Terceira Island, Azores, Portugal, 4-7 December 2019. For updates about GSTC2019 and other important developments, sign up for GSTC monthly newsletter.